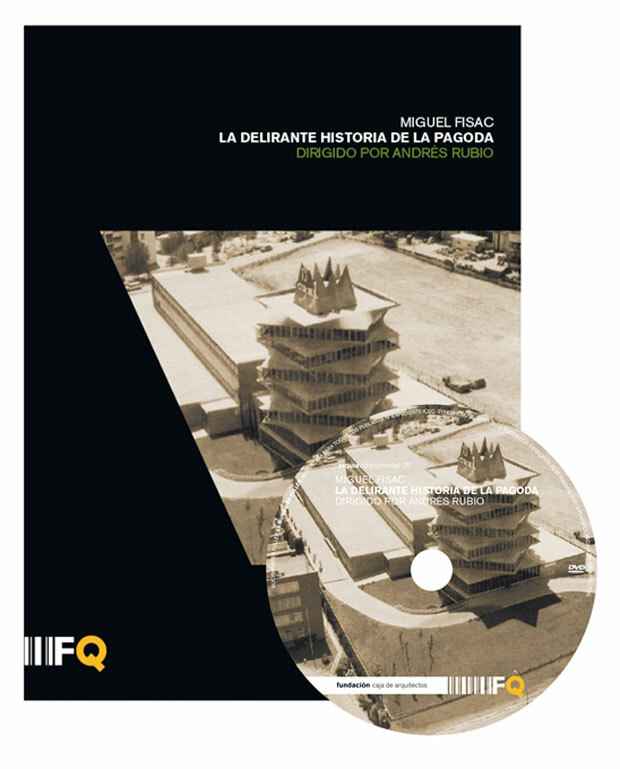 The documentary The delirious history of La Pagoda directed by Andrés Rubio describes the demolition in July, 1999 of “The Pagoda”, one of the Michael Fisac’s most popular works. From his of La Mancha origins up to his arrival to Madrid we discover one of the most interesting, complex and unincluded architects of the pro-Franco period and of the transition towards the democracy. The delirious history of the Pagoda had the premiere in 2011 in the Festival of Cinema of Róterdam’s Architecture. The edition in DVD includes also the short one audio-visual Reason and to be of the types, of the producers Fermín Blanco and Álex of the Rio. 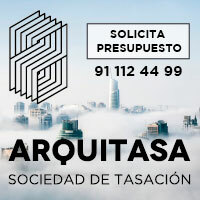 The of La Mancha architect has contributed to the 21st century an example of investigative diligence, of constructive experimentation and technological inventiveness, of creativity applied to the project. His famous “bones” were girders of concrete pretensado of hollow section with forms similar to bony structures. Little sympathizer with the architecture of the Modern Movement, for Fisac the essence of the architecture was material, not technology, and the tradition was a source of knowledge so valid as the contemporary experiences. The recognition came to him at the end of his life with the obtaining, in 1994, of the Golden medal of the Architecture (CSCAE), in 1997, of the Prize Antonio Camuñas of Architecture and, in 2003, of the National Prize of Architecture. Cultural journalist specialized in trips, architecture and design. His articles have been published in the periodic El País newspaper and in the magazines Weekly El País newspaper and the Repubblica delle donne. It has published articles about Spanish contemporary architecture in the magazines Bauwelt and Architecture. Co-founder of the gallery of art of Madrid Mad is Mad, a space of artistic creation. Collector and translator of the anthology of poems The red tree, verses for lay ceremonies (publishing house Demipage). His first documentary, Campillo yes, I want, it had the premiere in 2007 in the International Festival of Reykjavyk’s cinema (Iceland) and it has been projected in more than 40 countries. Luis Maldonado: The director of the Technical Top School of Architecture of Madrid from 2008 and of the Center of Investigation of Traditional Architecture (CIAT). Investigator of the Group of Investigation Cultural Landscape of the UPM. He has been a teacher invited in numerous universities. It has directed projects of investigation financed by the European Union and by the National Plan of research and development. Author of books and of diverse articles about construction in the traditional architecture. David Rivera: Historian and teacher of the Department of Composition of the Technical Top School of Architecture of Madrid and Doctor for the same university. 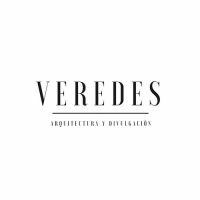 His investigations and publications are centred on the study of the architectural modern heritage and the utilization of the cinematographic image as tool of analysis of the architecture.